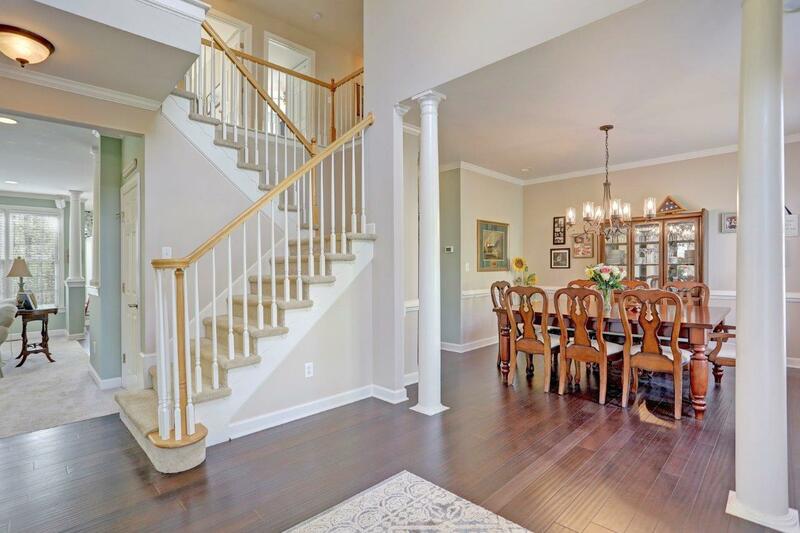 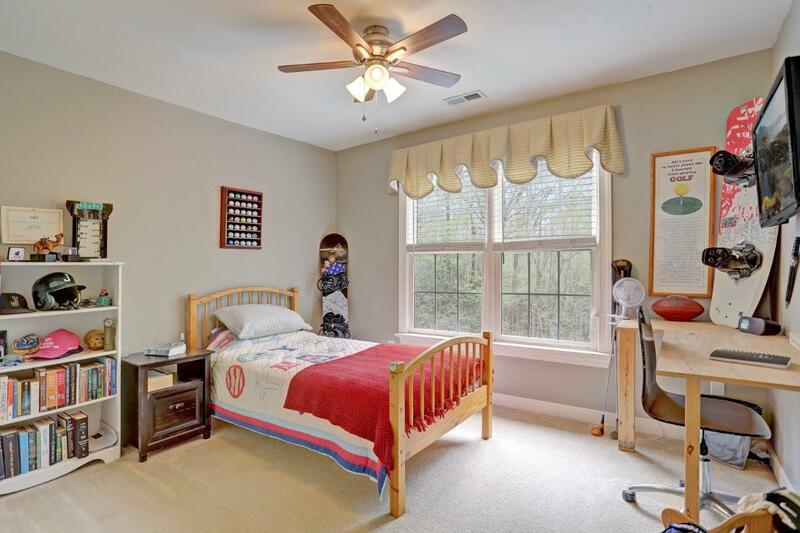 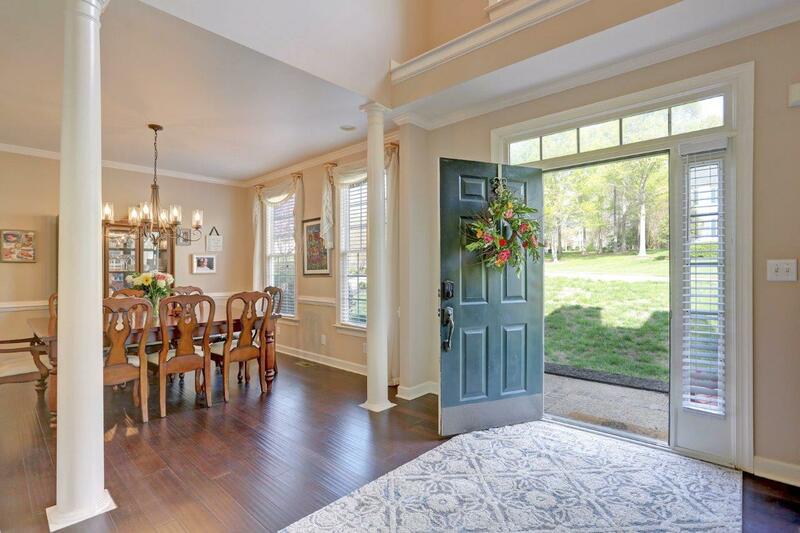 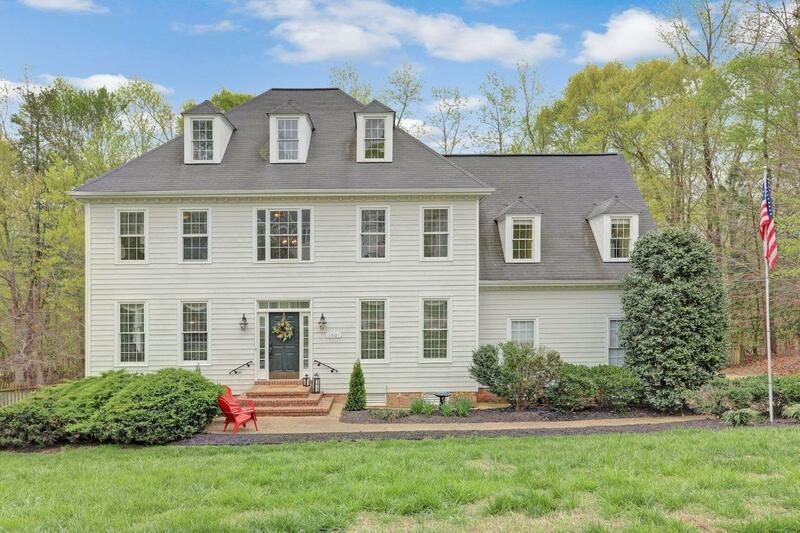 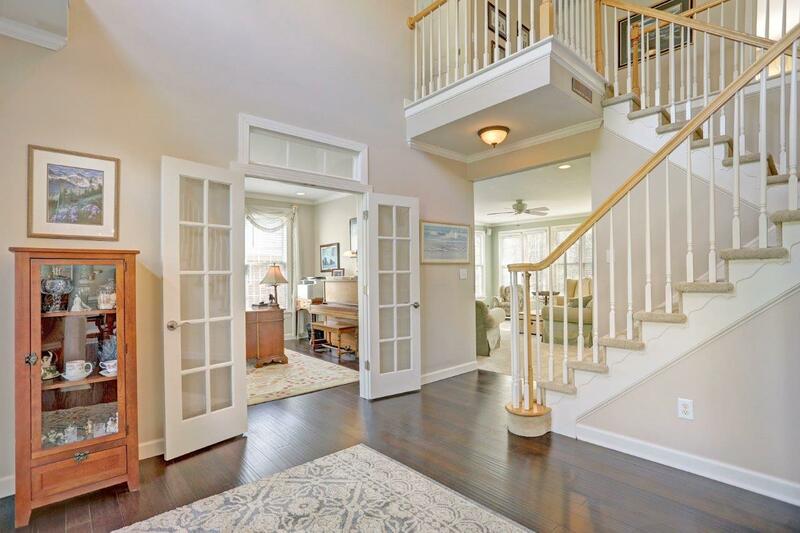 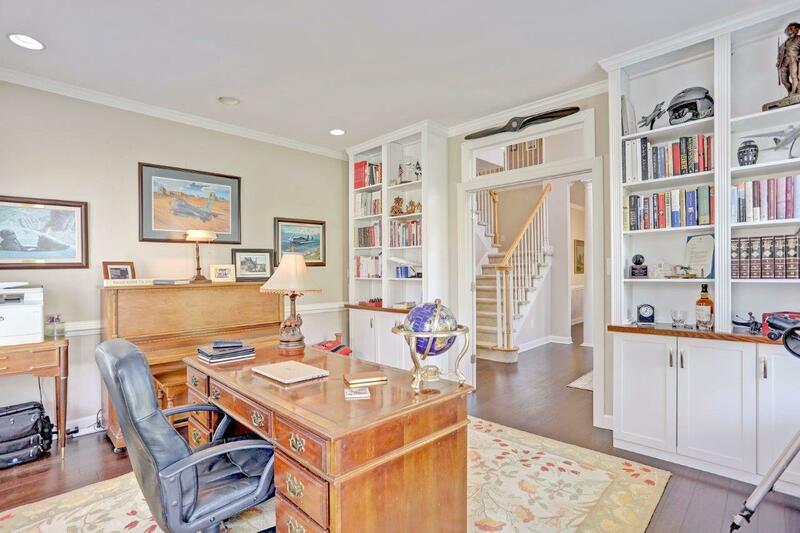 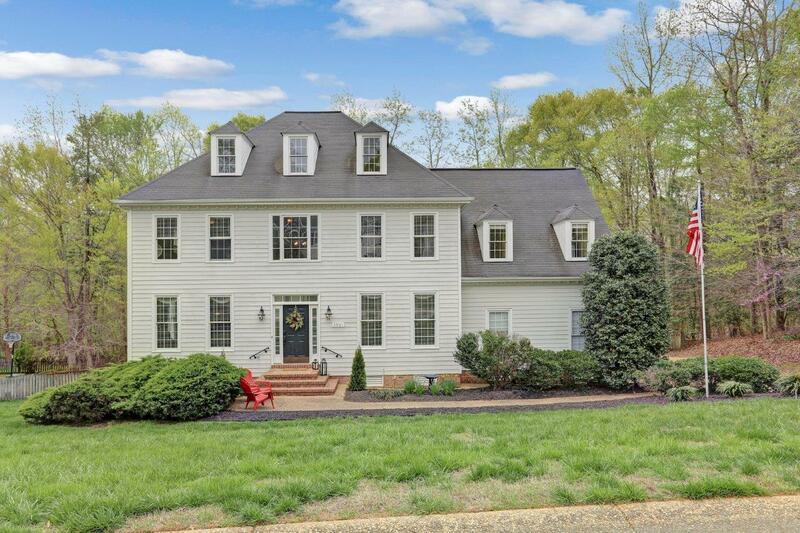 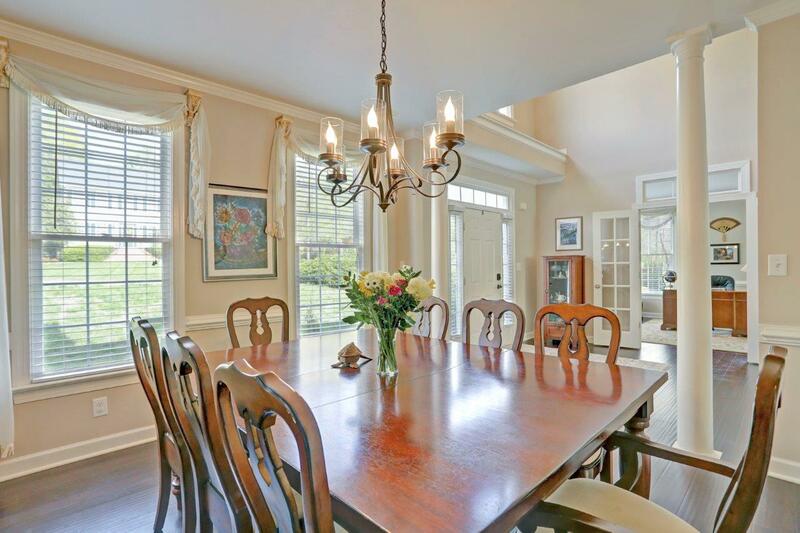 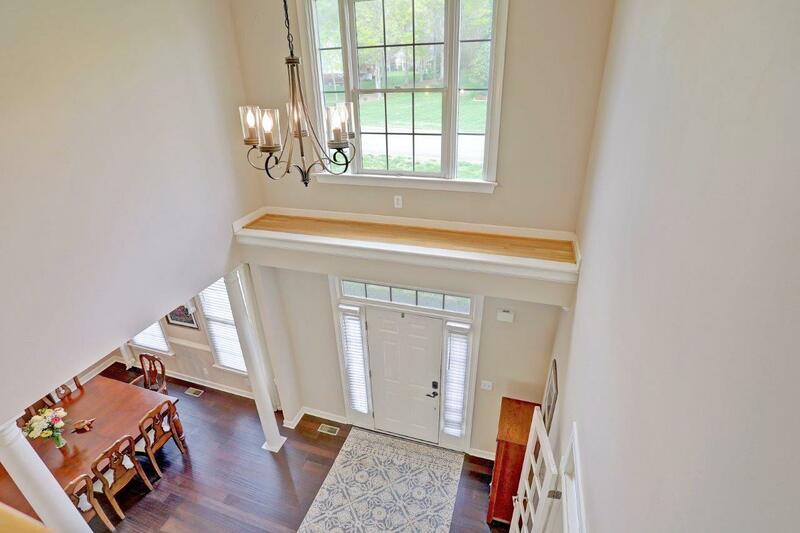 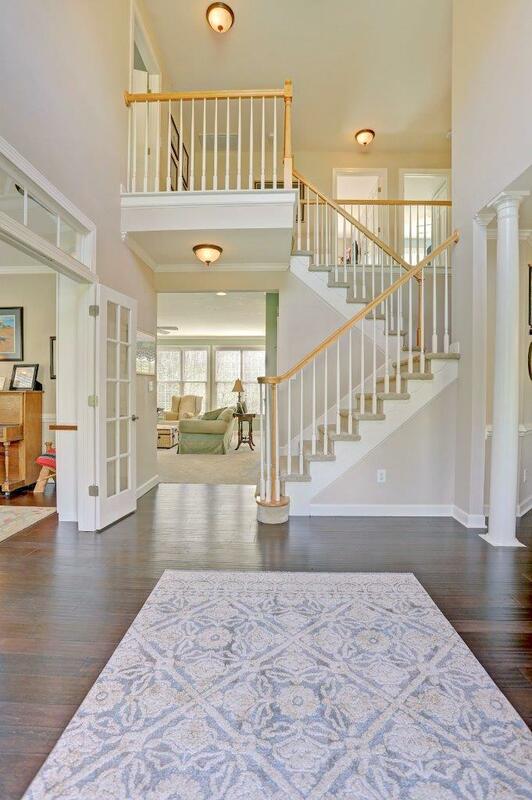 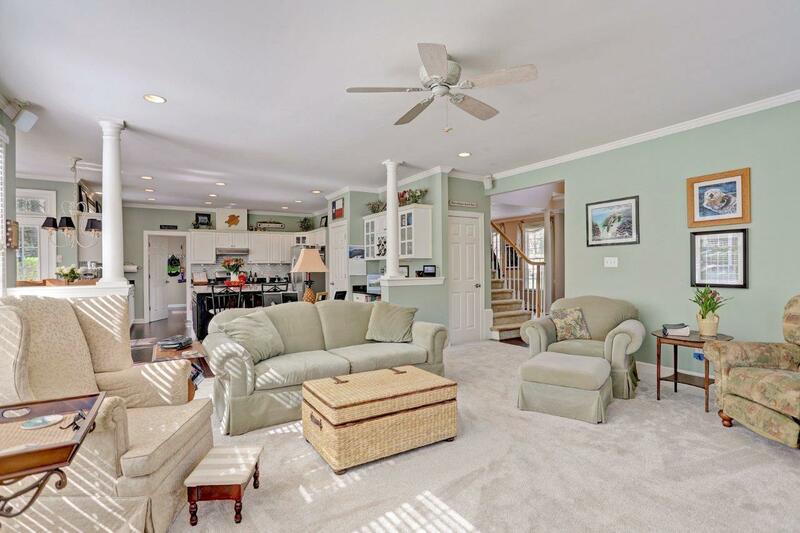 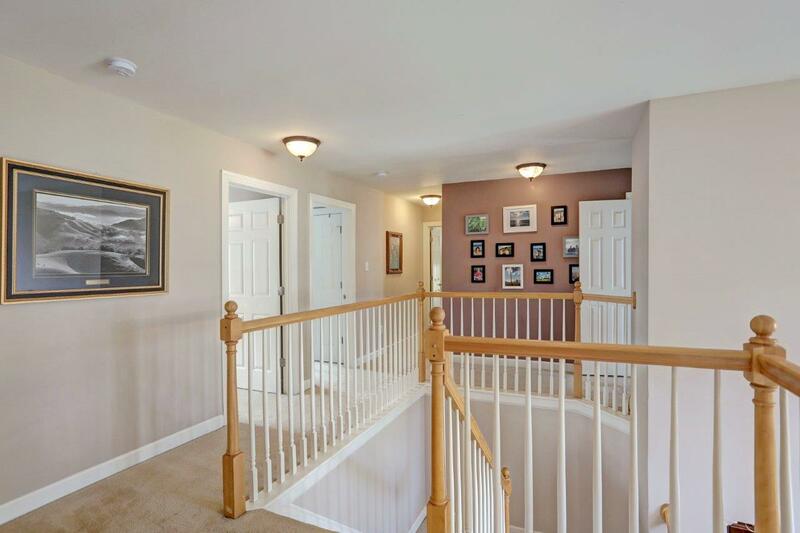 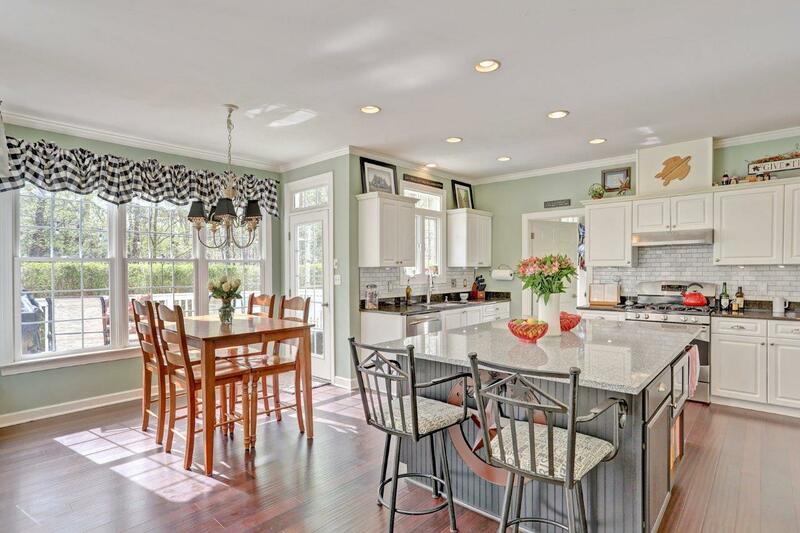 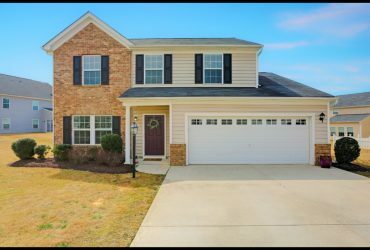 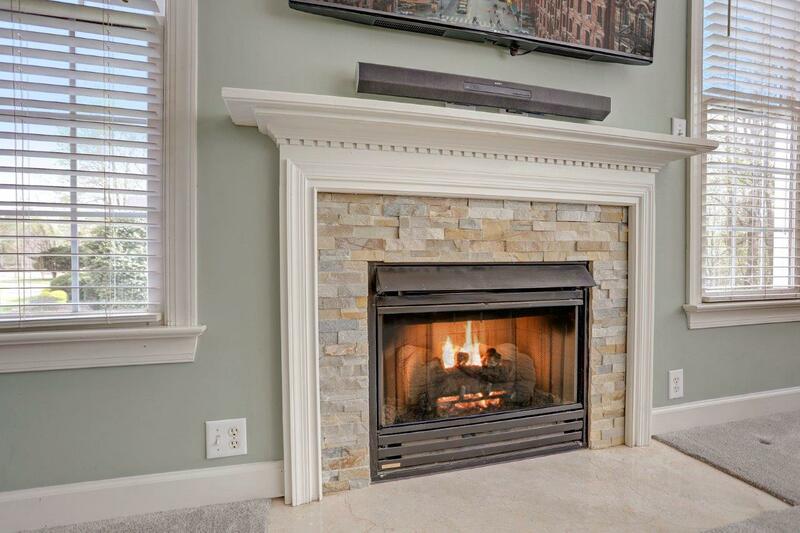 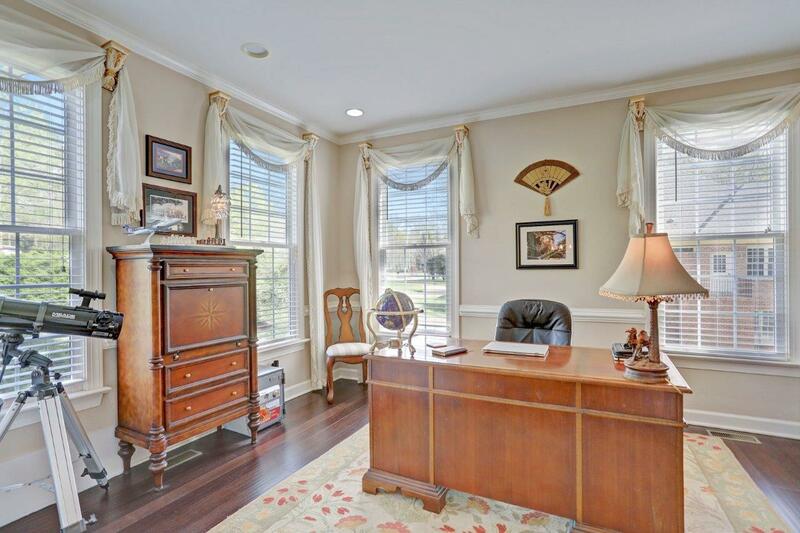 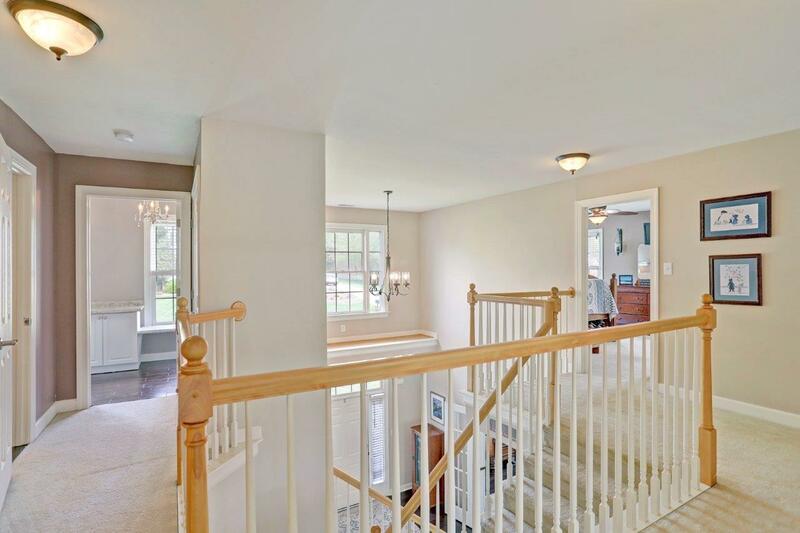 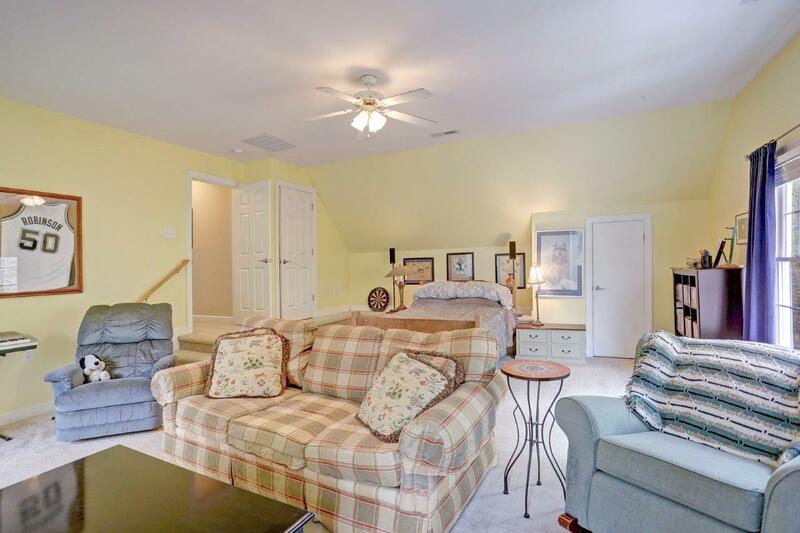 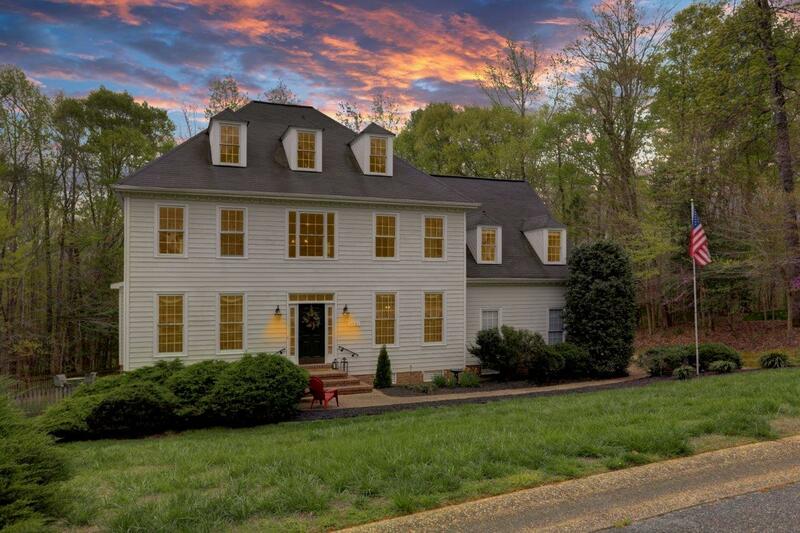 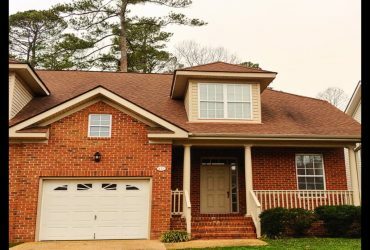 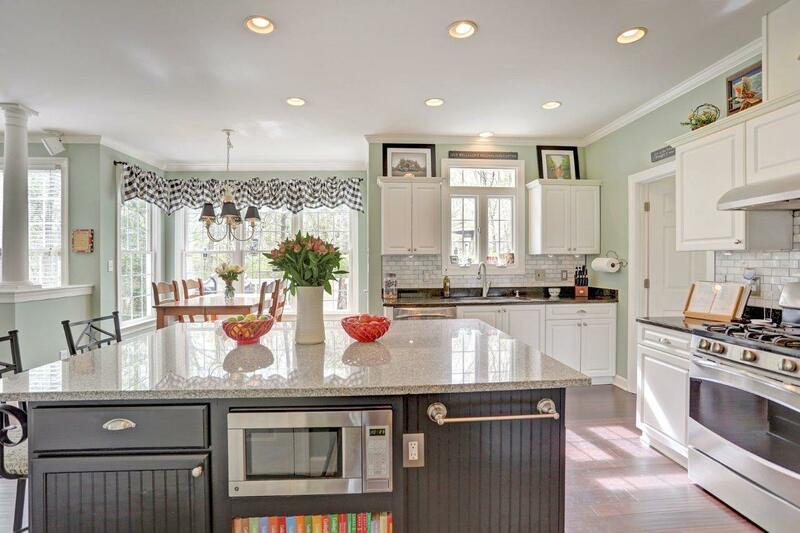 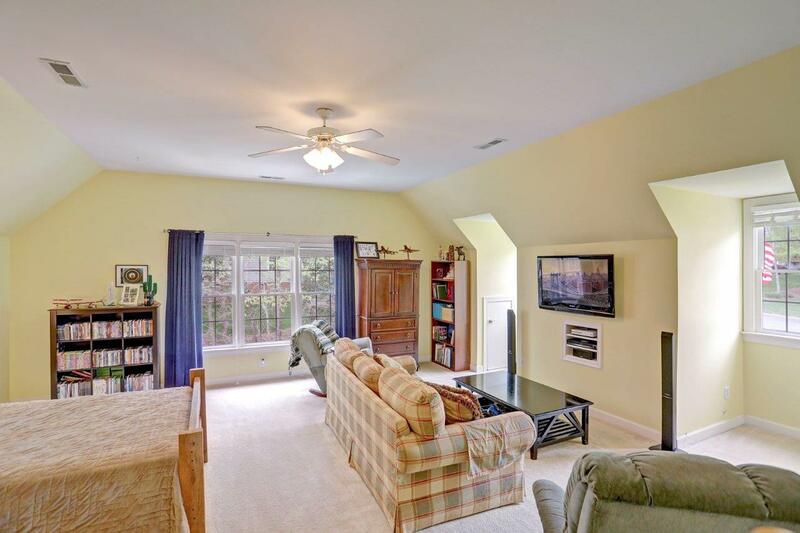 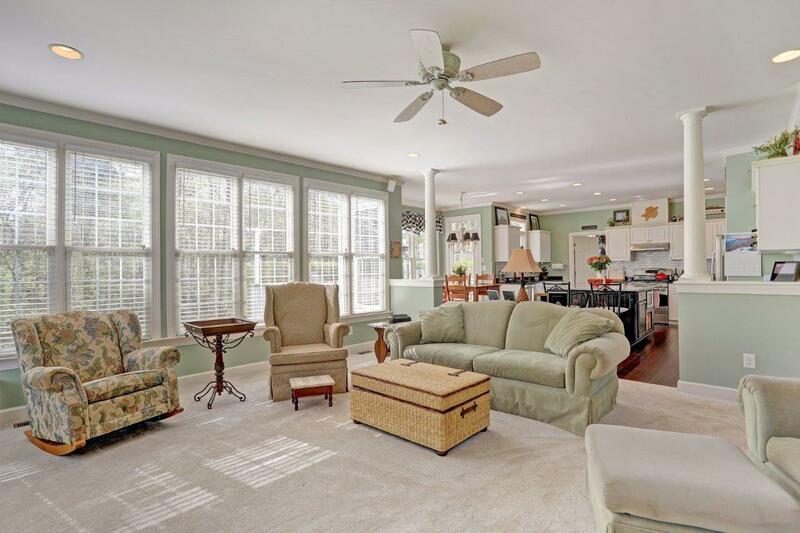 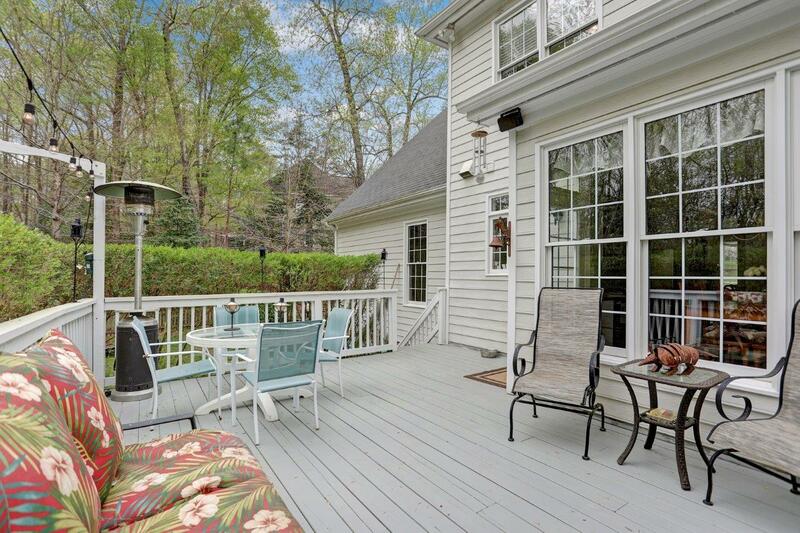 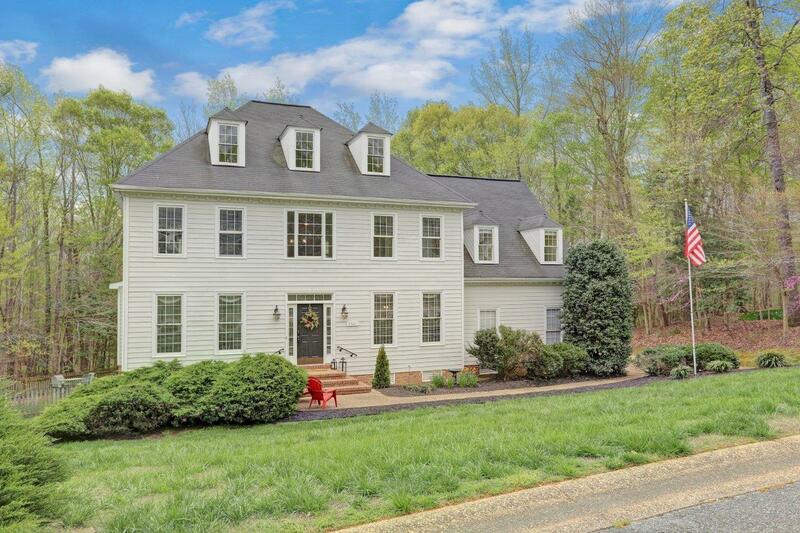 This Colonial has a beautiful open floor plan with new Bamboo flooring and windows galore! 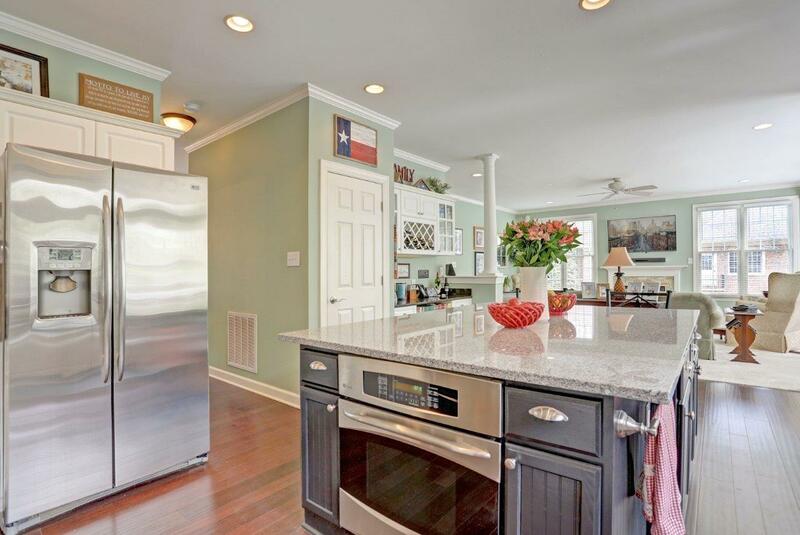 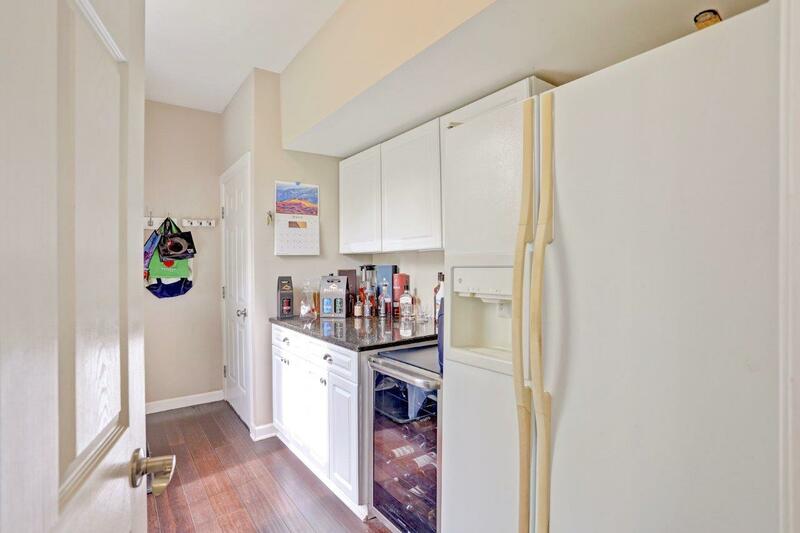 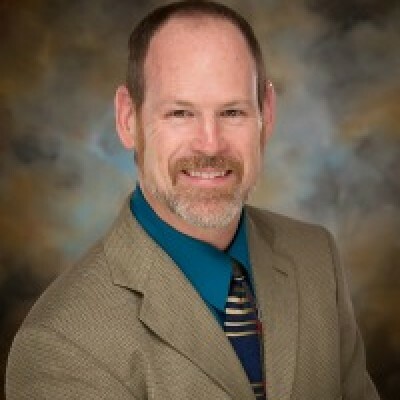 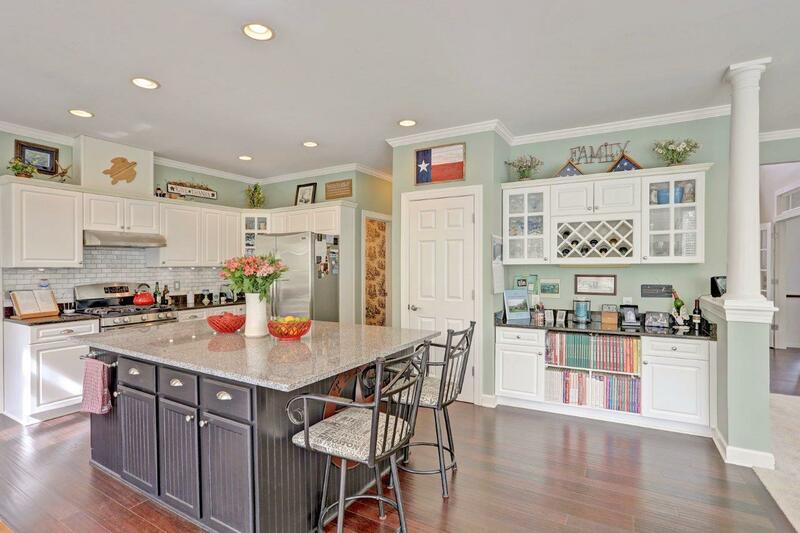 The recently remodeled Kitchen boasts a gas range, double ovens and a 6’10″x4’8″ granite island with abundant storage. 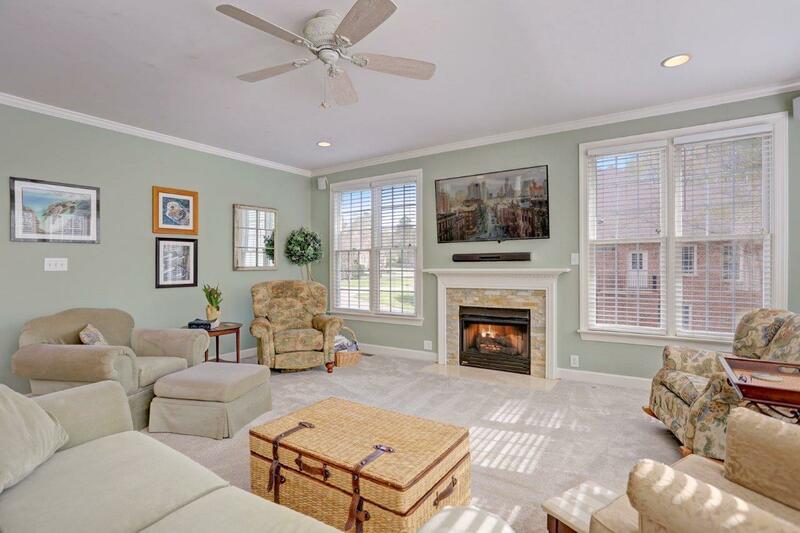 Ideal for entertaining, the Kitchen opens up into the Living Room with it’s fireplace and two walls of windows. 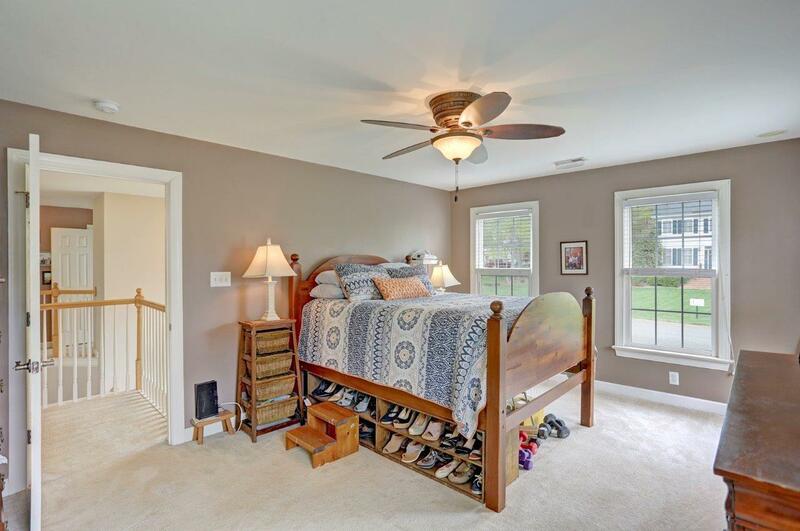 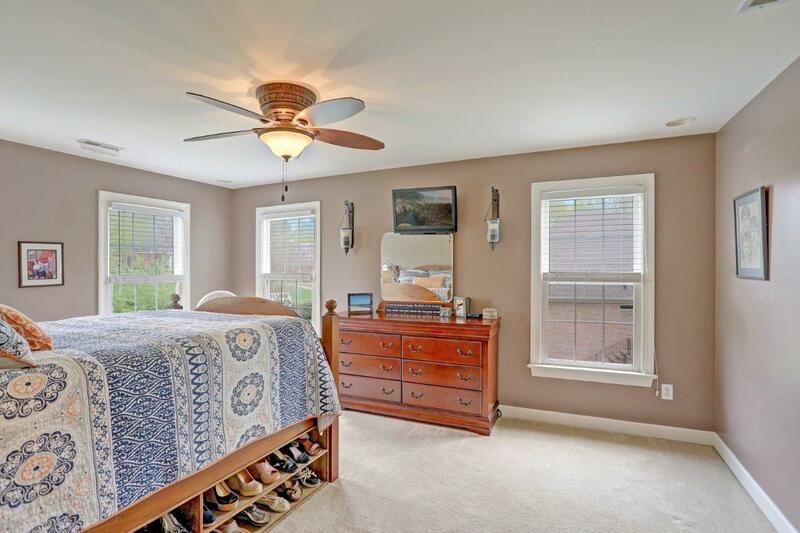 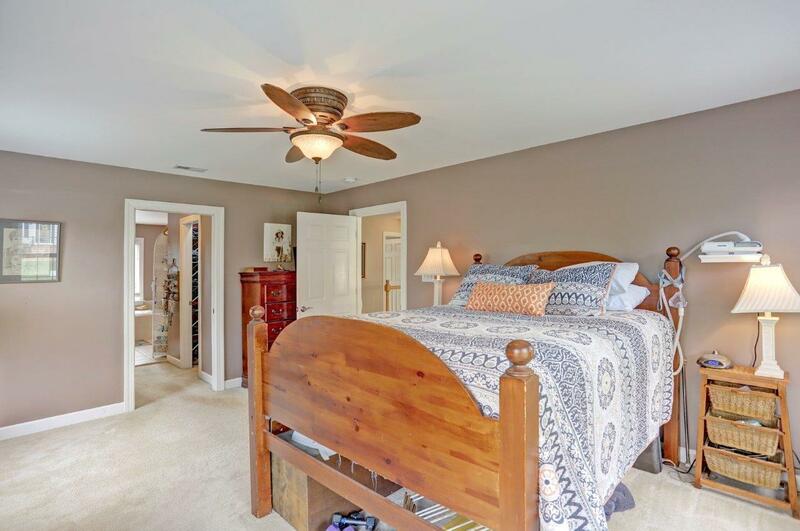 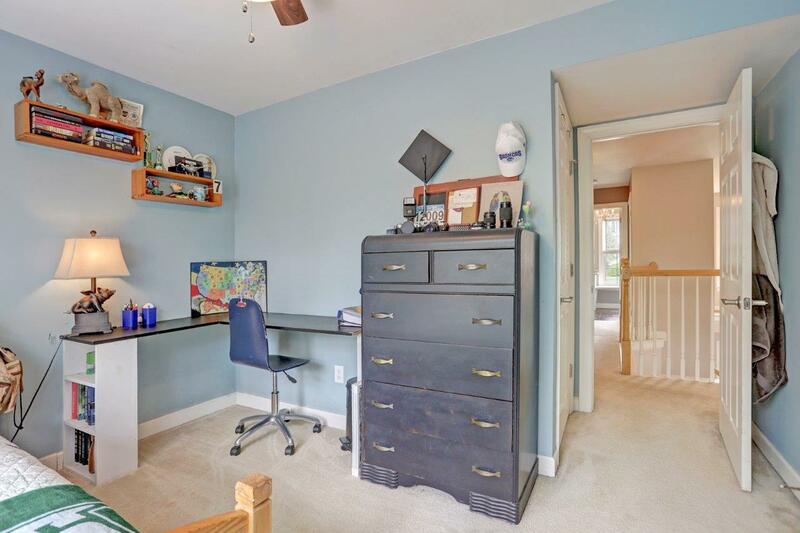 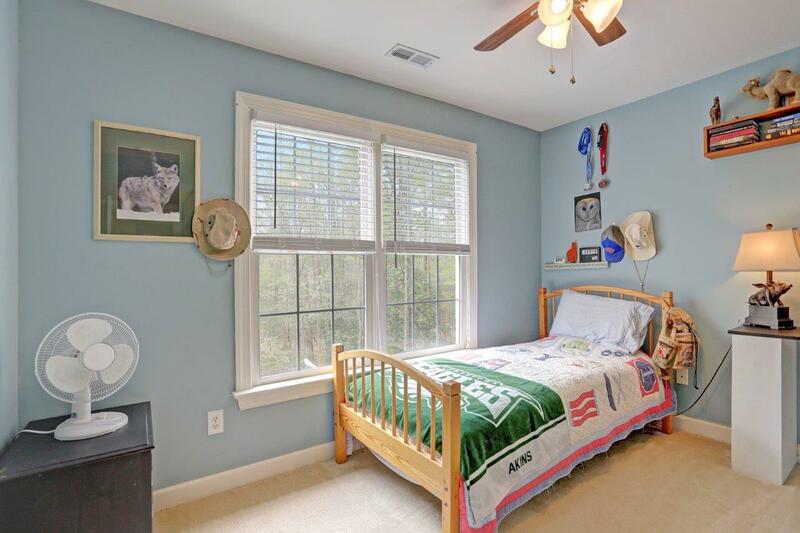 The Master Suite features his and her walk-in closets, dual vanities, walk-in shower and soaking tub with a large window looking out over the tree-surrounded back yard. 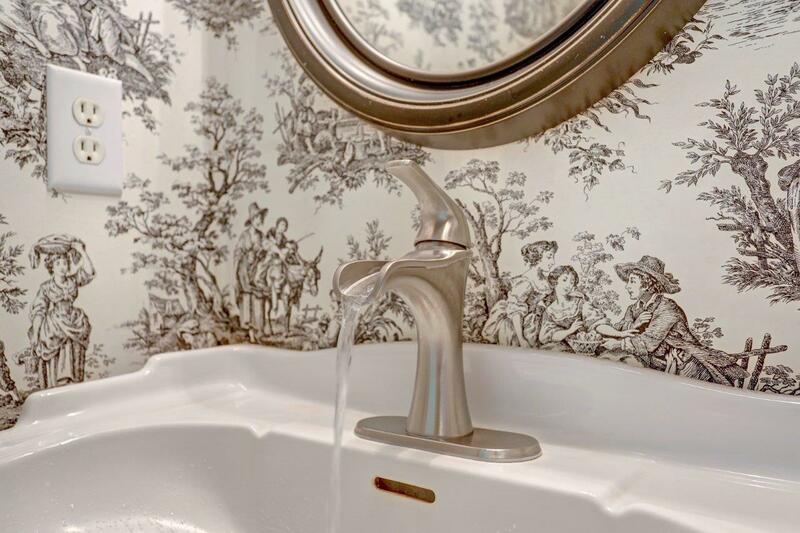 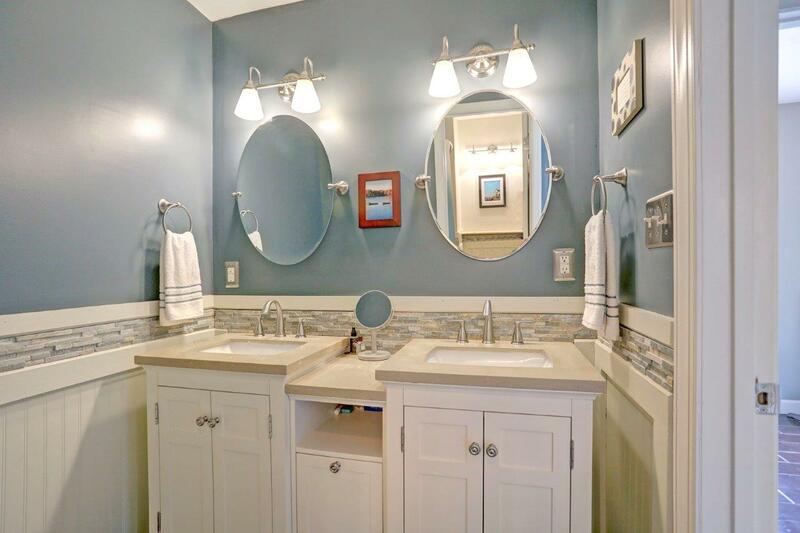 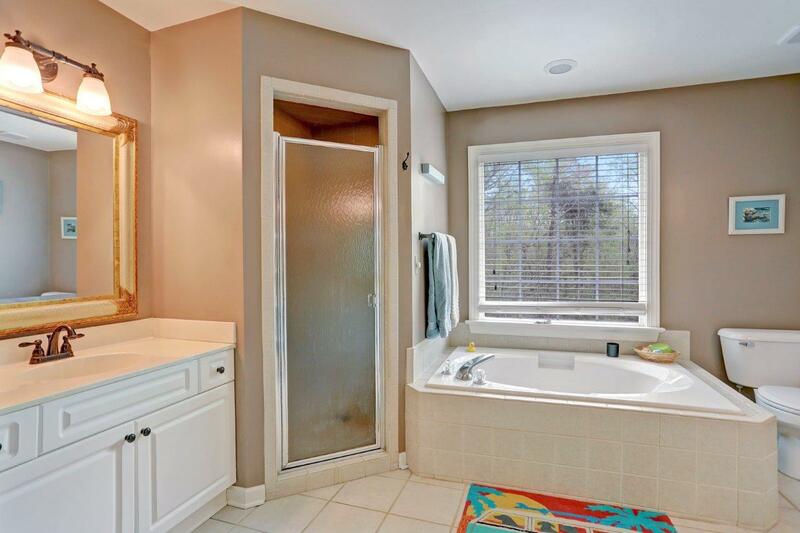 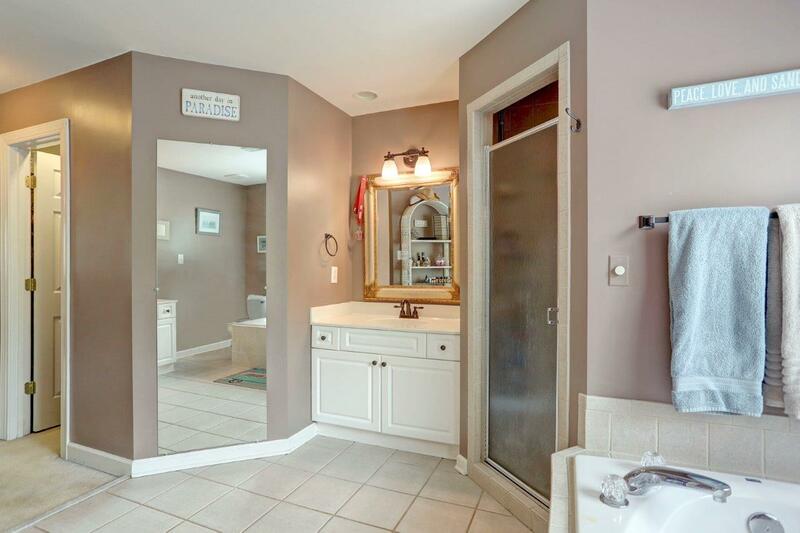 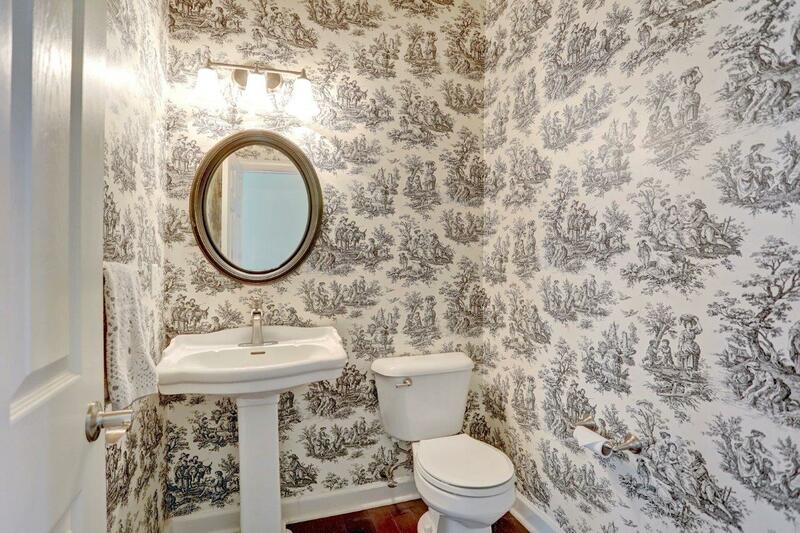 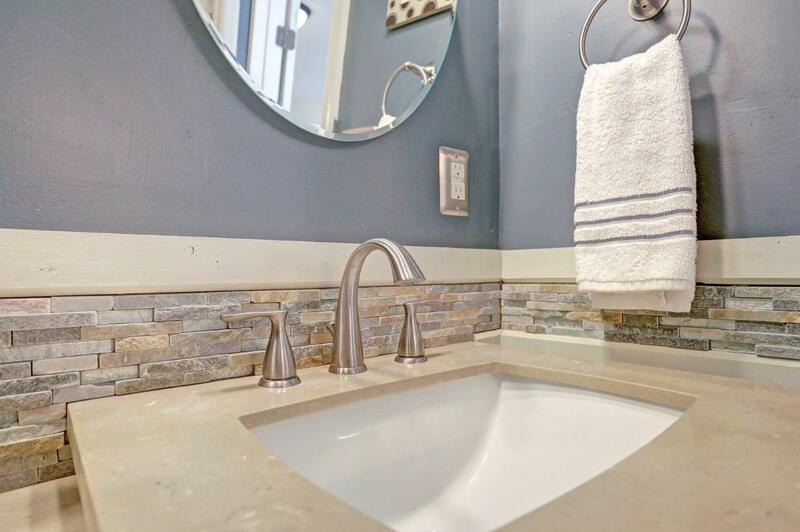 The 2nd Full Bathroom, recently remodeled, features dual vanities and tiled backsplash. 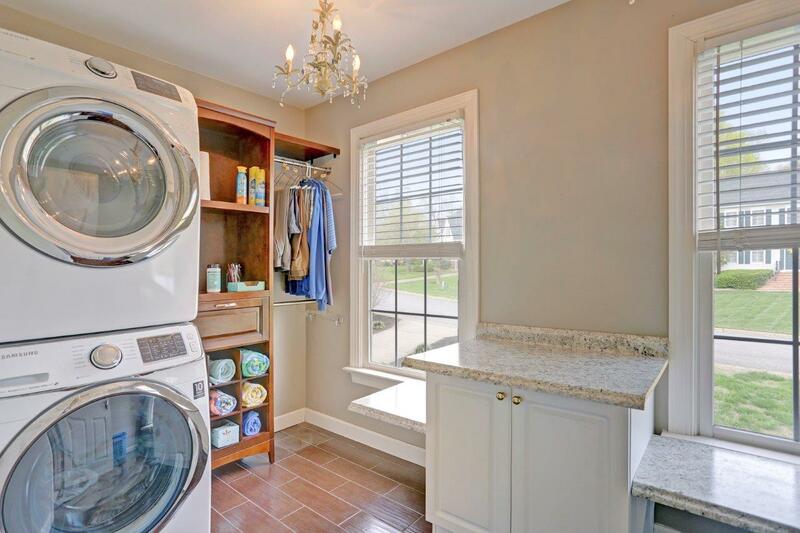 A new 2nd floor Laundry Room & large adjoining linen/towel closet simplifies family laundry day. 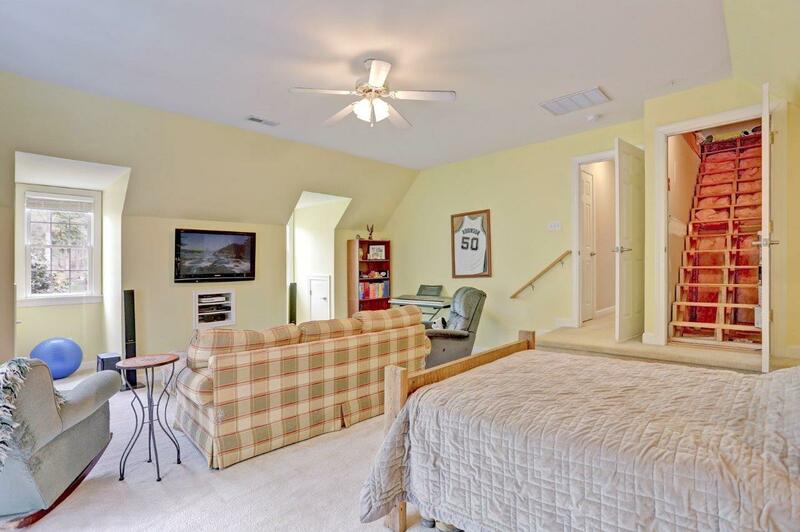 The ample 4th Bedroom could also be used as a bonus room but the 700 square foot attic is begging to be finished into a theatre room. 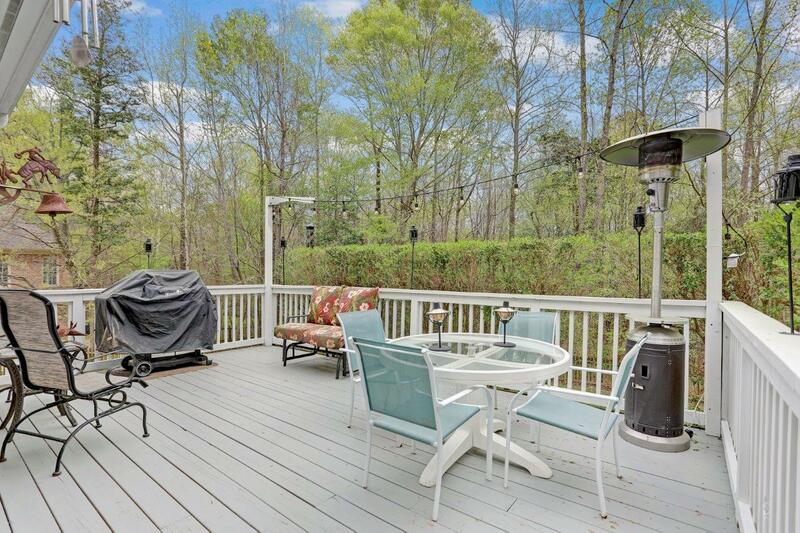 The 250 sq ft elevated Deck looks over a backyard that is surrounded by trees providing a secluded park-like retreat. 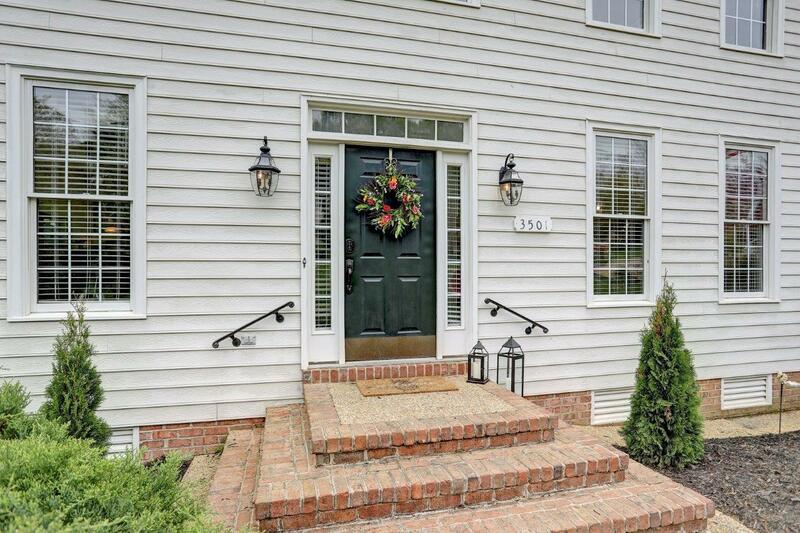 The exterior is Hardiplank which provides exceptional durability to the outside of the home. 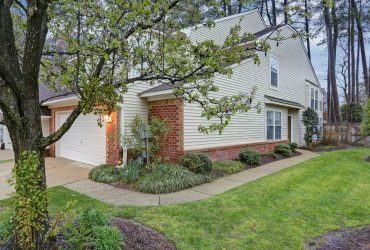 40 minutes to Langley, 25 minutes to Ft Eustis, 10 to Jamestown Settlement and Ferry, 10 to Colonial Williamsburg, 25 to Yorktown, 45 to Richmond Airport. 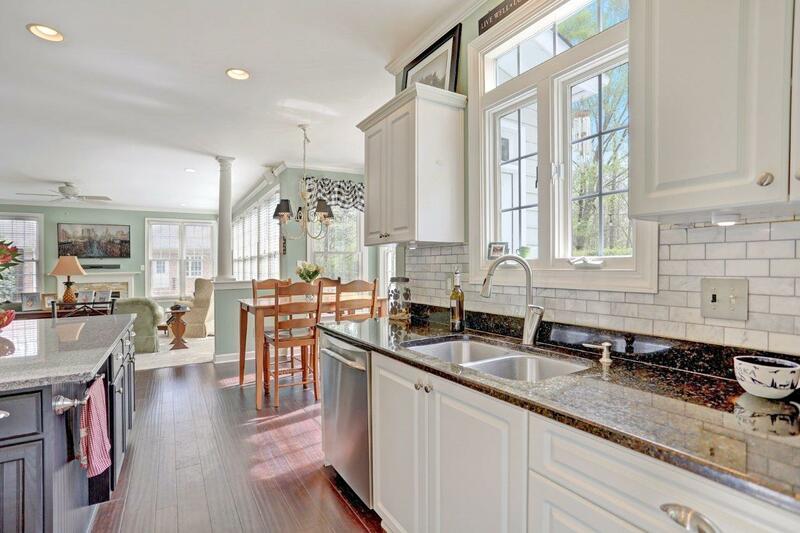 The overall openness and brightness with all of the windows, coffee in the morning is such a pleasure. 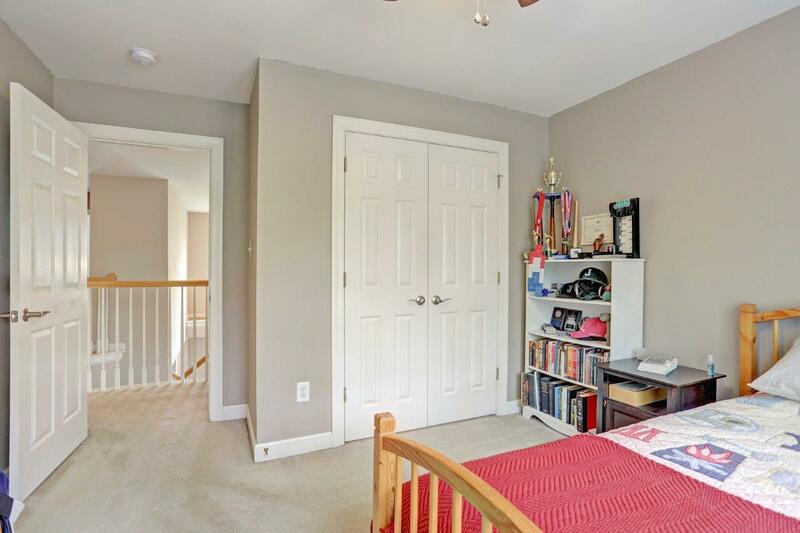 The family friendliness of the second floor is spectacular and the potential of the attic as a theatre room is very exciting. 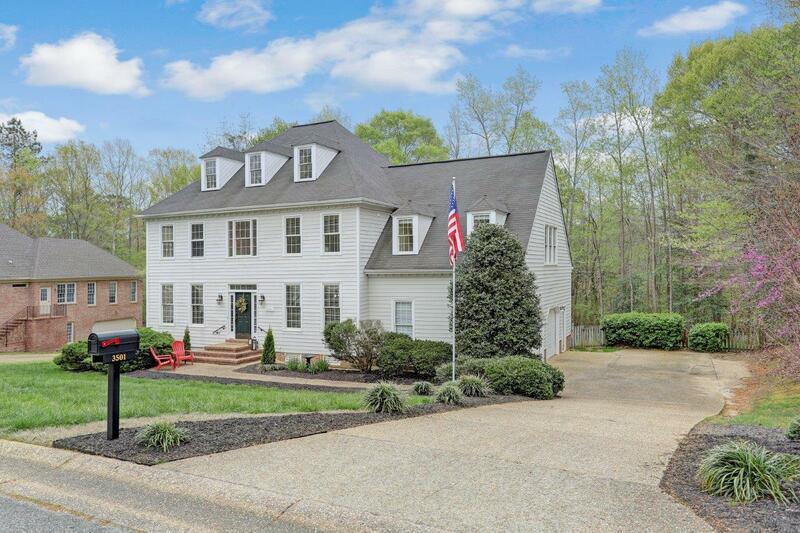 We are in the trifecta of schools with Williamsburg’s top Elementary, Middle, and High Schools. 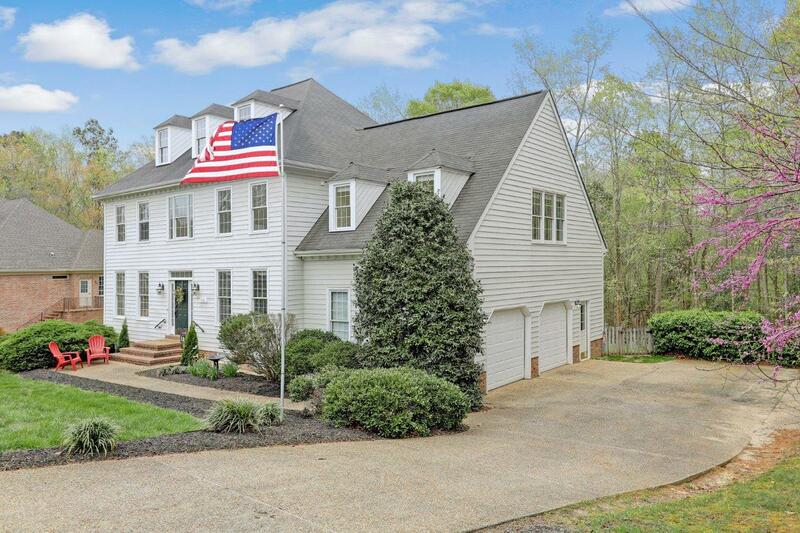 36 holes of golf meander through the neighborhood and the neighbors are fantastic. 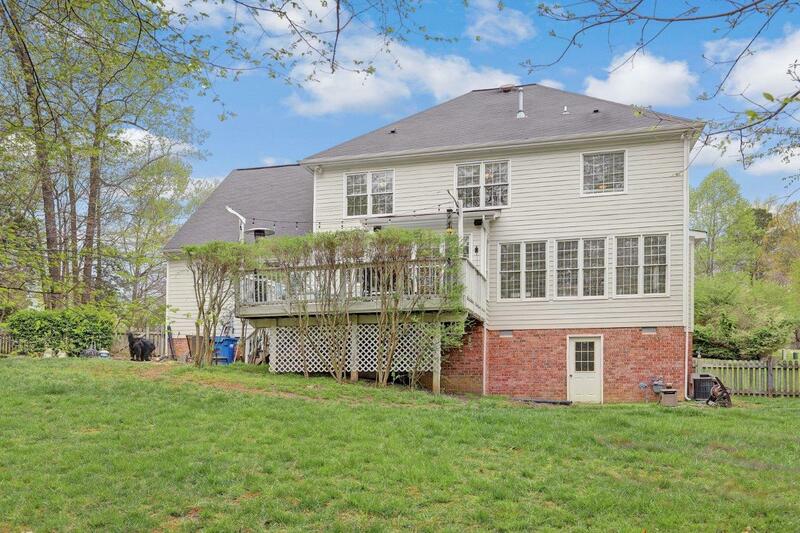 I'd like to know more about 3501 Frances Berkeley.